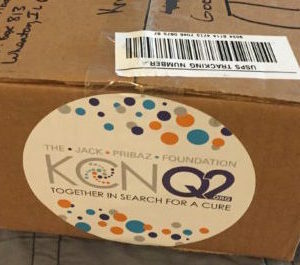 The mission of The Jack Pribaz Foundation is to raise awareness and fund research of the KCNQ2 gene. Abnormal changes, or mutations, in this gene are associated with seizures and epilepsy. 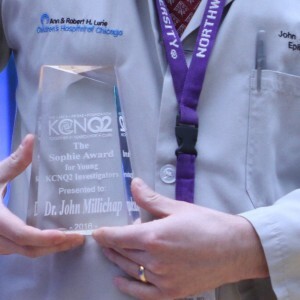 Different mutations in KCNQ2 are associated with a severe form of neonatal epilepsy named “KCNQ2 encephalopathy.” This is a rare condition associated with moderate to severe developmental problems. 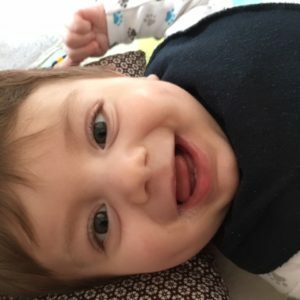 As a foundation that started with one family, we understand the isolation a rare diagnosis can cause, and we work to connect with other families and empower parents whose children have this diagnosis. We also actively seek to build partnerships between and among clinicians, researchers, and other advocacy groups to create collaborations. Ultimately, the goal of the Foundation is to use the information gained through research of this specific gene to gain a better understanding of the underlying causes of epilepsy. 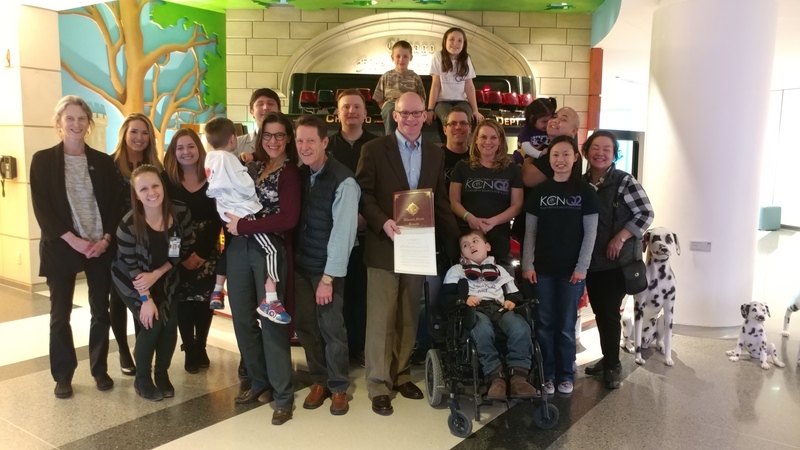 It is the hope of The Jack Pribaz Foundation and of the neurological community that a better understanding of the KCNQ2 gene, which plays a key role in a cell’s ability to generate and transmit electrical signals, can help unlock the mysteries of epilepsy.